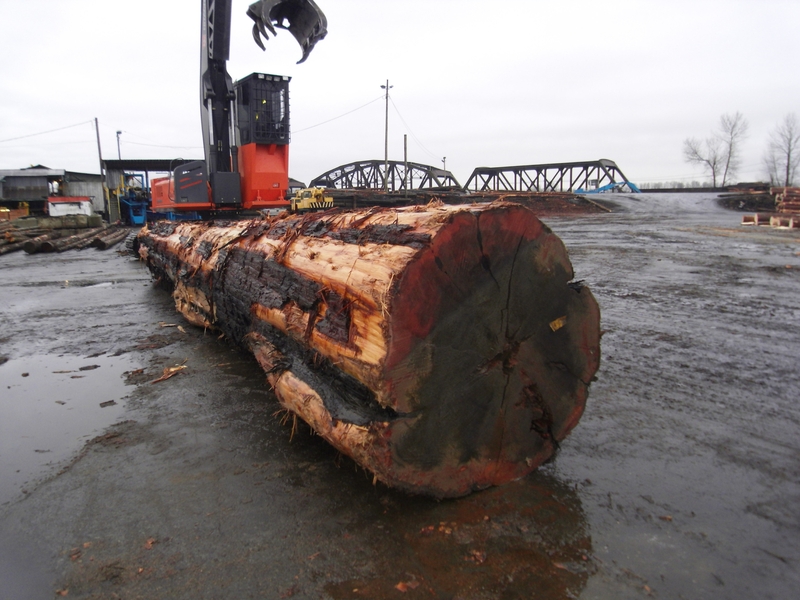 PowerWood Corp. Old Growth and Coastal Cedar - PowerWood Corp.
Fast fact: It’s only considered old-growth cedar if it’s stood the test of time in the great outdoors for more than 250 years. 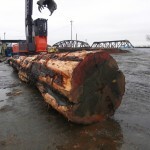 So it’s no wonder these stoic trees yield wood that is more durable and stable than second-growth cedar. 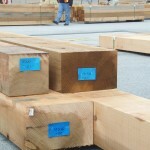 Furthermore, wood from old-growth is more resistant to rot, decay and insect attacks. 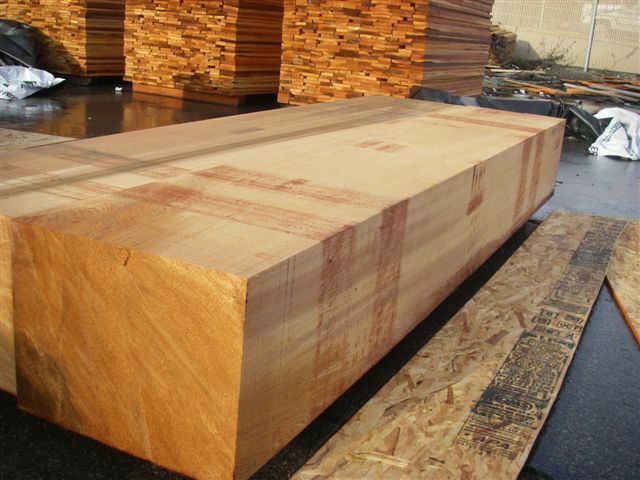 These superior characteristics can be attributed to closer rings, lower proportion of sapwood as well as increased levels of heartwood extractives. 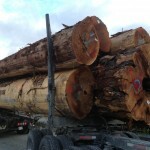 With that in mind, sourcing old-growth cedar is much more challenging to do now than it used to be – and for good reason. 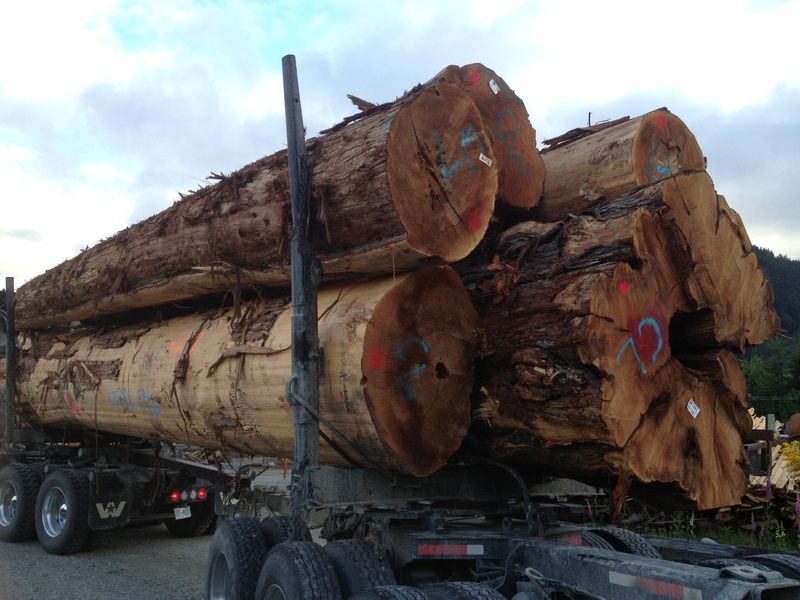 Which is why PowerWood keeps meticulous records on the supply chain that ensures this majestic beauty is procured in the most sustainable way possible. 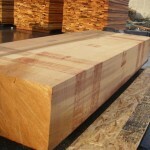 PowerWood takes pride in stocking and selling a vast array of premium Environmentally Certified Cedar products. Moreover, we have got the facilities and expertise to separate the real thing from second growth. 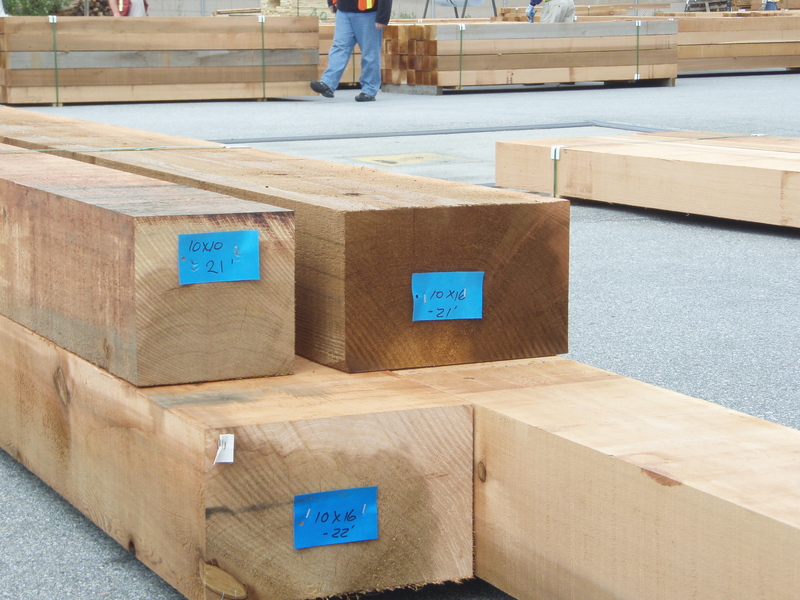 So if you got a project that requires the dense grainy look and feel of old-growth cedar, PowerWood can hook you up with the best product on the market.